Lincoln Memorial at twilight, Washingon, DC. This shot would be impossible without a tripod. Want to get better at photography? Then here’s a quick list of some things you can do right now to start getting better. Step away from the gear forums and the endless debates over what the best camera/lens is and just use the gear you have. All the online advice in the world is no substitute for getting out there and capturing images. Get a good tripod and ball head, and use it. Yes, the tripod can be cumbersome at times, but the degrees of freedom it offers you in terms of creative options are worth it. 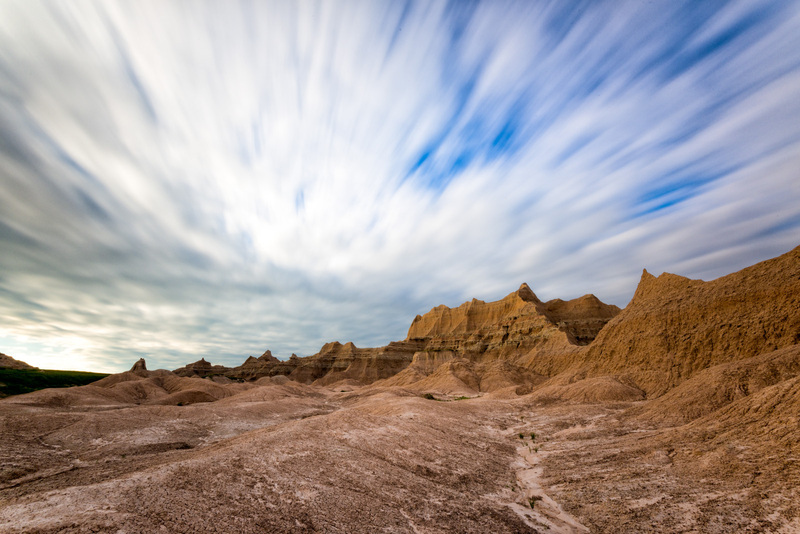 With a tripod, you can capture long exposures that would be impossible to do hand-held. Plus, using the tripod will force you to slow down and think about your shots more. Learn to shoot RAW. Even if you aren’t a master of post-processing, shooting RAW today means that you’ll be able to have maximum flexibility with your images down the road. Since RAW editing software continues to improve, you’ll be able to use new tools on your old shots and get great results. Practice zooming with your feet. Use either a fixed focal length lens, or put some gaffer’s tape on your zoom ring. You’ll get a feel for perspective and composition, and it will force you to try new angles. Get out of Program Mode and tell your camera that you’re in control. Try using Aperture-priority metering to control depth of field. Compare images captured wide-open (low f-number) with those captured while stopped down (high f-number). 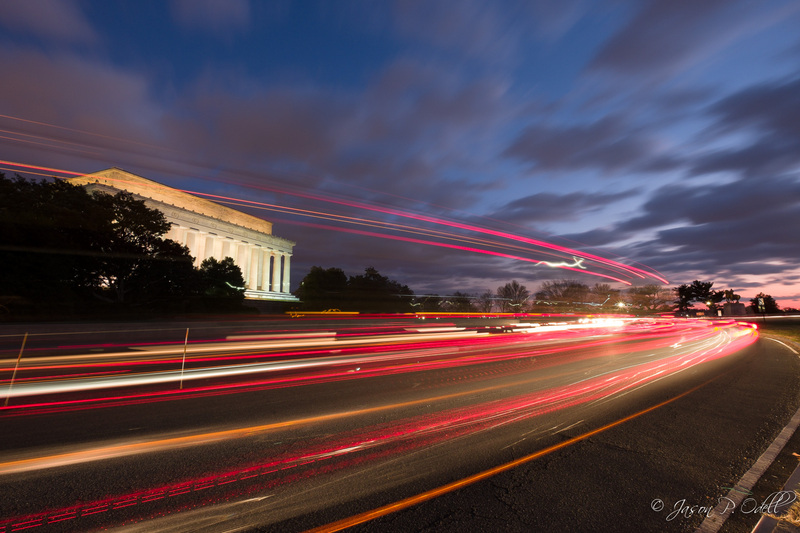 Use auto ISO if you’re shooting hand-held so that you can get sharp images, or use your tripod for the best results. 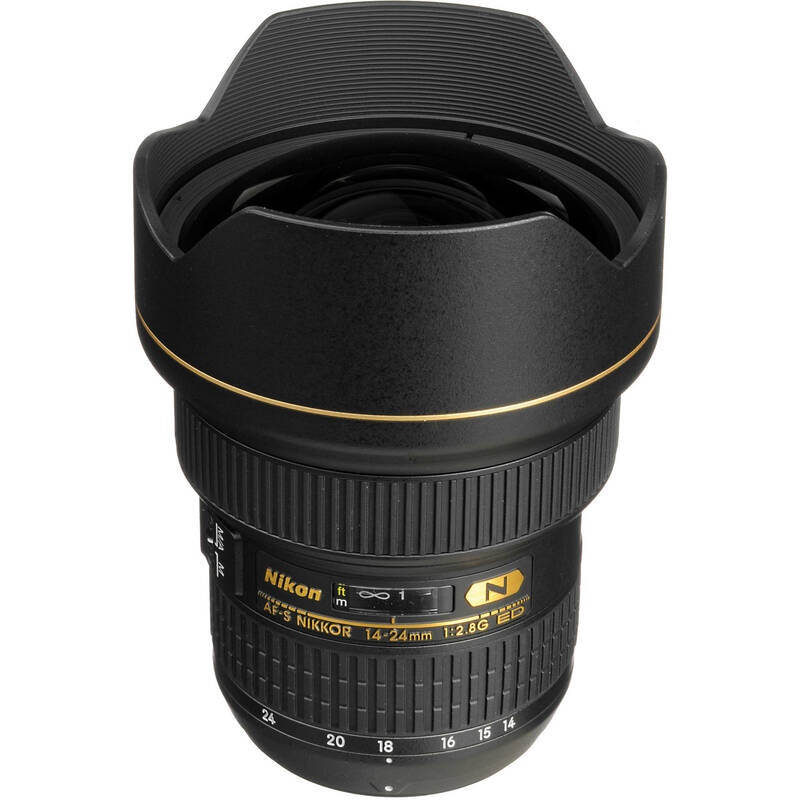 The Nikon 14-24mm f/2.8 AFS G lens is part of the “holy trinity” of FX lenses. Should it and its brothers be in your bag? This is what happens when using Capture NX-D for more than 30 seconds. I managed to get the beta of Nikon’s Capture NX-D working again briefly. For some reason, it did not like working with files that weren’t in my home directory (I keep my images on a separate external drive). Between reader comments and playing around more with the software, I’ve discovered a few more tidbits, some of which I’ve added to my previous post. 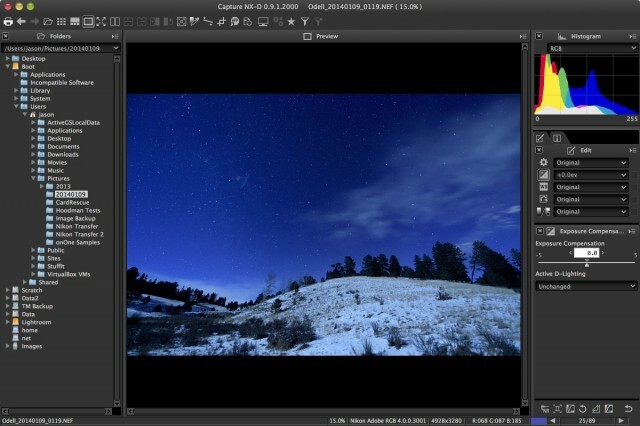 Nikon Capture NX-D: A return to 2004 RAW editing workflow. 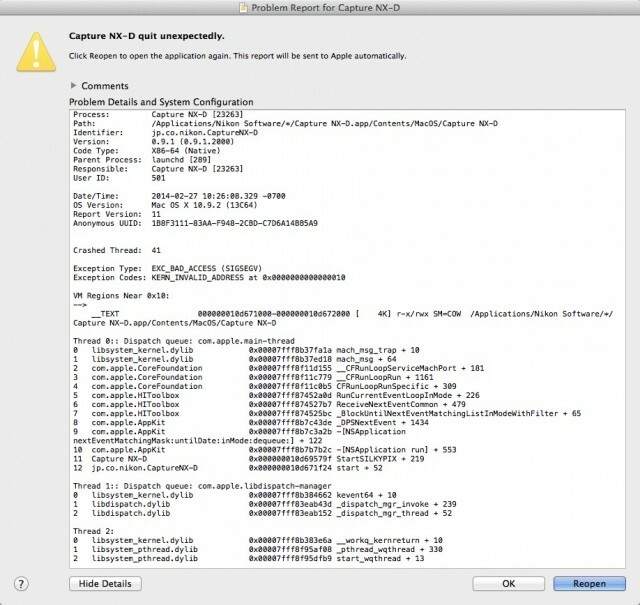 I made this screen capture before the beta software stopped working on my Mac Pro.